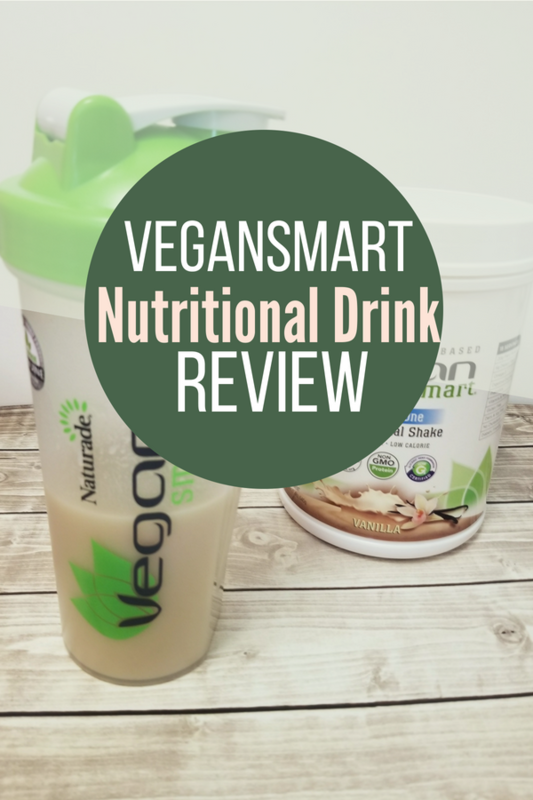 This is a sponsored post on VeganSmart’s product of their plant-based, all-in-one nutritional shake. I partnered with Moms Meet and received both their chocolate and vanilla nutritional shakes to review and share my honest opinion. 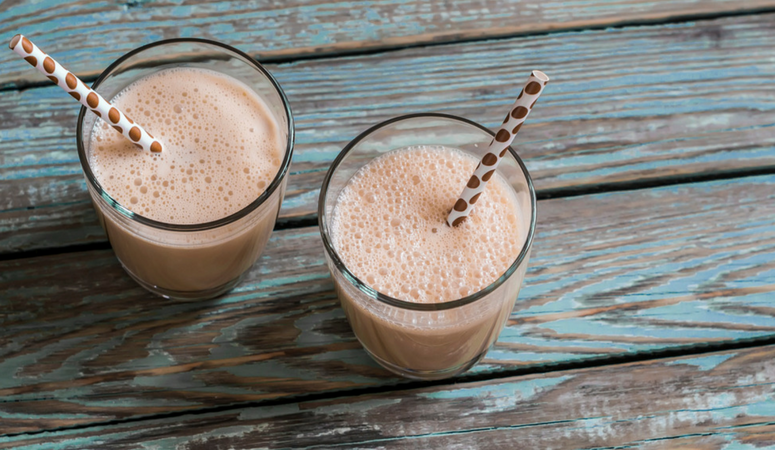 I am usually not a big fan of protein shakes, however this is usually because most of the protein shakes I came across where largely whey based. My family doesn’t do well with milk or milk proteins. I was very excited to get a chance to try out a plant-based option! 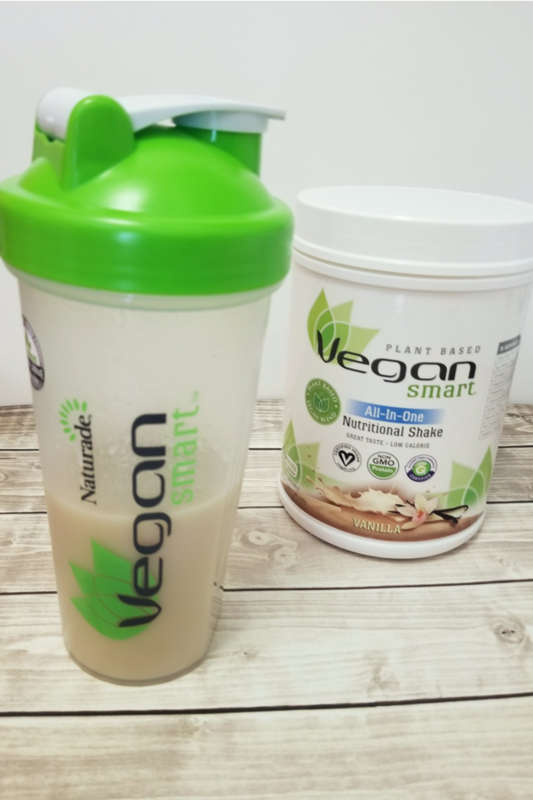 The VeganSmart nutritional shake is completely plant based and uses a blend of 5 different non-GMO plant proteins. This is huge for my family and all of their various food allergies. This means my husband can drink it, and I can add some of the powder to my kids popsicles! 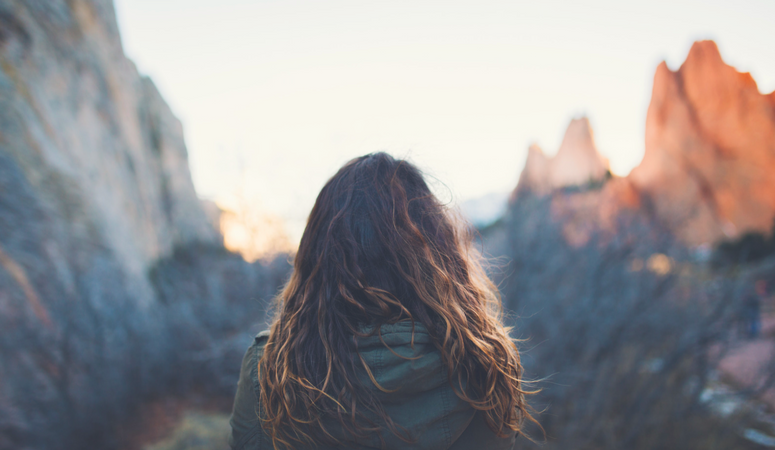 This is especially great since my toddler is going through a very picky stage. The shakes themselves are tasty, and while they are sweet, they don’t have that overly sweetened taste other shakes have. It’s packed with vitamins and minerals and contains prebiotics and an omega blend. I personally liked the chocolate if drinking the drink by itself and so did my husband. 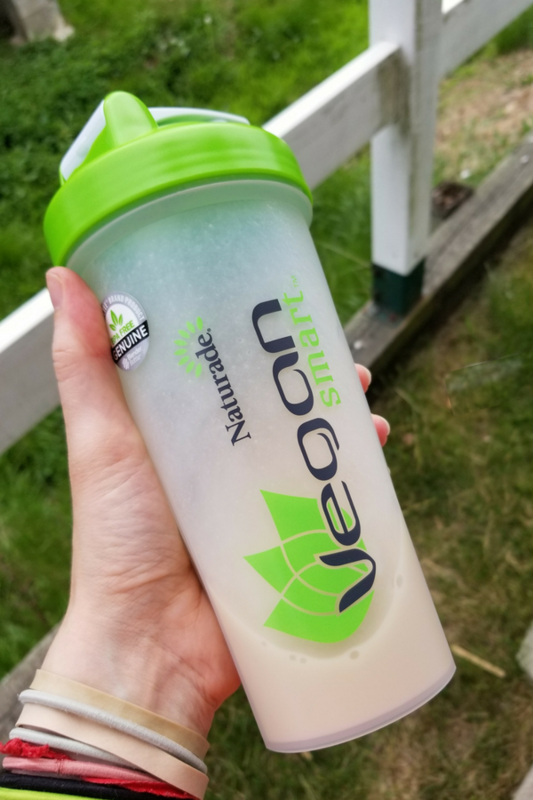 However, I will probably buy the VeganSmart Nutritional drink again in vanilla. Mostly because I like adding a scoop to my kid’s popsicles. I simply add a scoop with fresh strawberries and almond milk and they have delicious frozen treats that are like a multivitamin. They also have many other flavors like wild berries, Chai, Peaches and cream (I would love to try this one too!) Raspberry chocolate, Strawberry shortcake and cookies and cream. A great on the go breakfast. If you’re looking for a good plant-based nutritional shake, this is a great option. 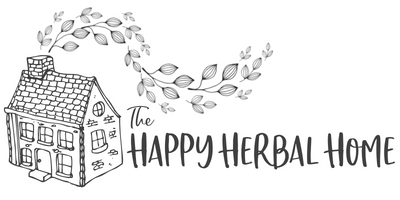 You can use the link below and get a printable coupon!